When: Monday, October 30, 2017 from 11:30 a.m.-12 p.m.
Where: The main lobby of Helen F. Graham Cancer Center and Research Institute on the Christiana Hospital Campus, 4701 Ogletown Stanton Rd, Newark, De 19713. What: To coincide with Breast Cancer Awareness Month in October, New Castle County Police Command Staff raised funds to honor fallen hero, Lt. Joseph L. Szczerba, by selling pink New Castle County Police patches and t-shirts to County Government employees. The pink patches were available for sale to the public. New Castle County Police raised $6,000.00 to donate to the Helen F. Graham Cancer Center & Research Institute. 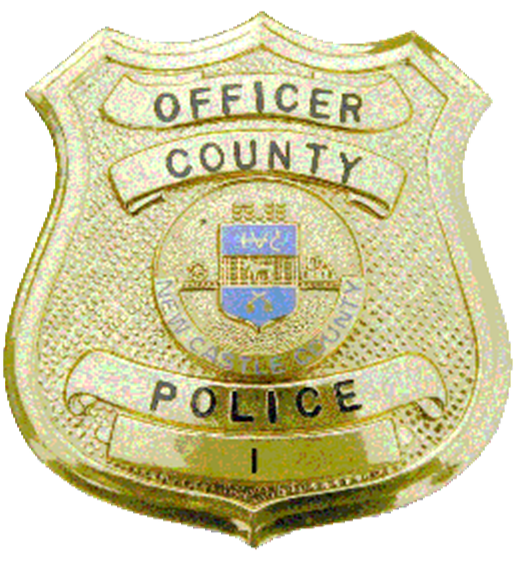 ← NEW CASTLE COUNTY POLICE MAKE MULTIPLE GANG ARRESTS IN EDGEMOOR.